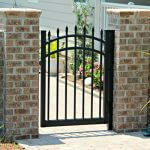 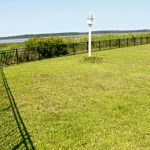 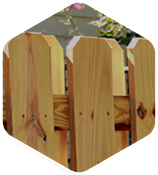 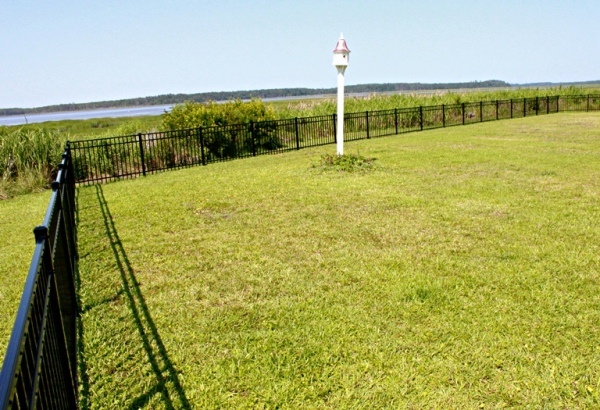 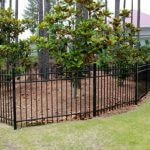 Do you want your fence to look upscale and elegant? 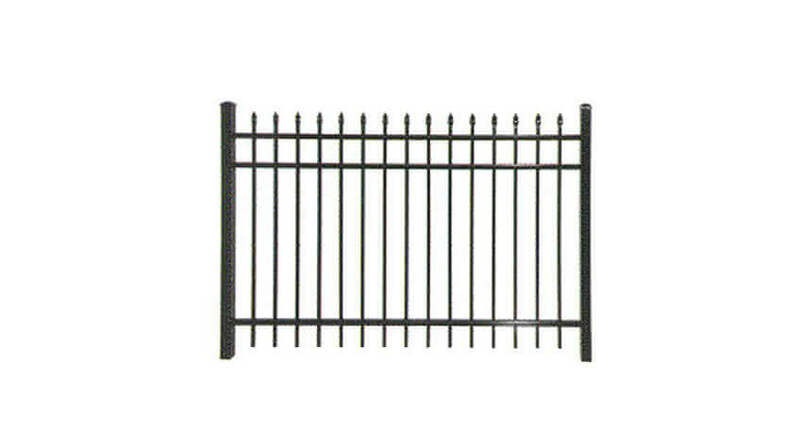 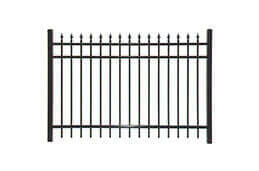 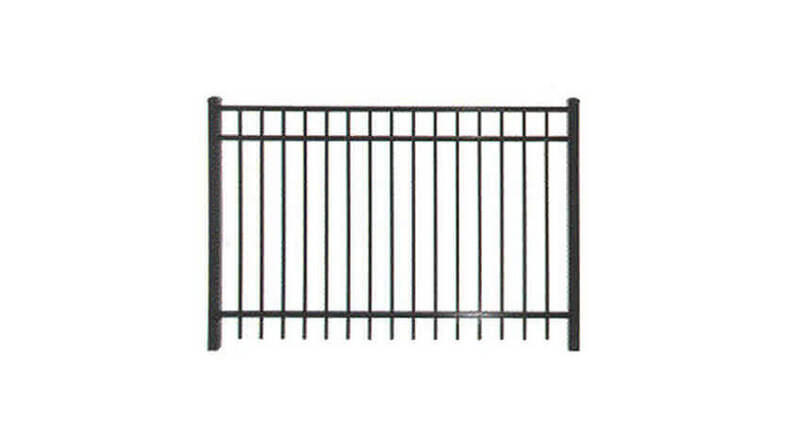 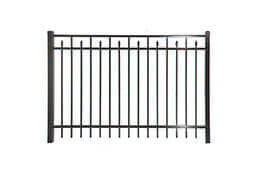 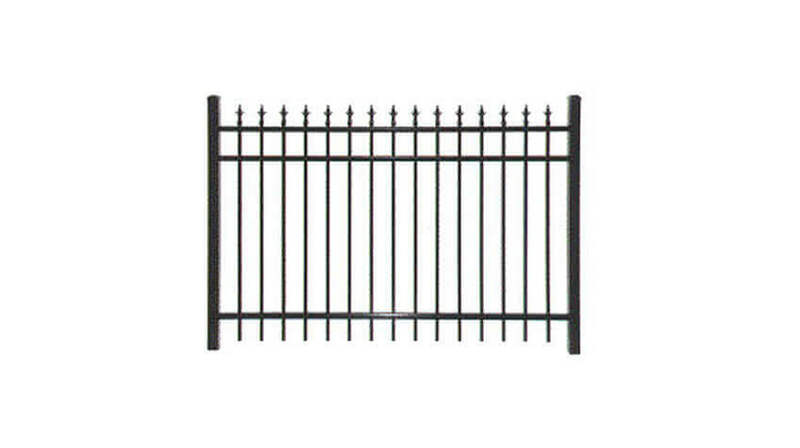 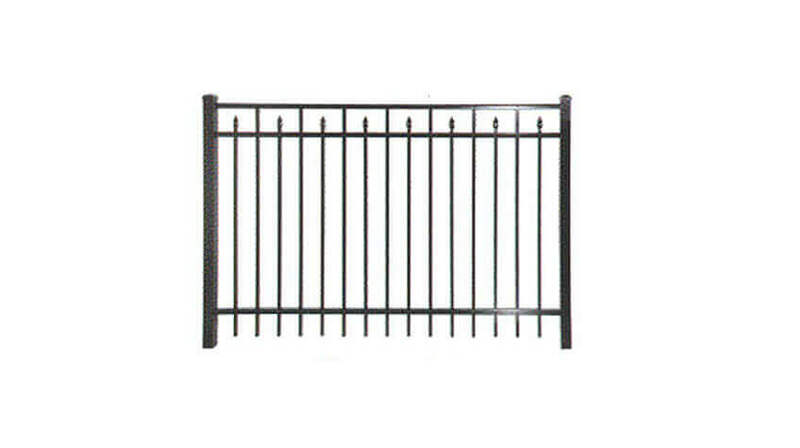 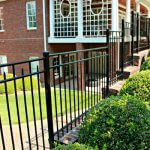 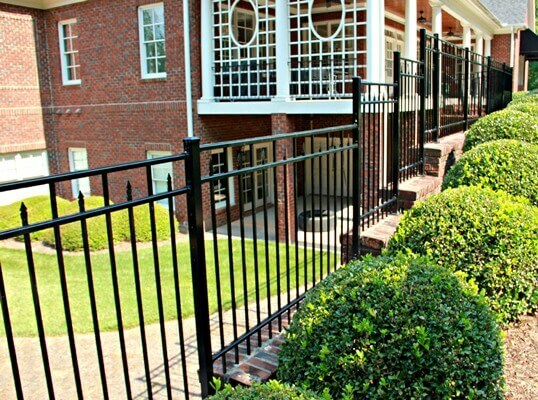 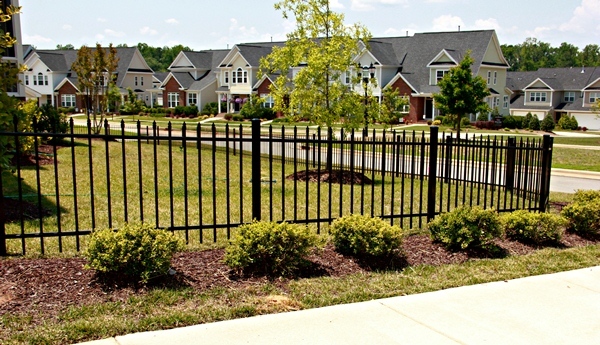 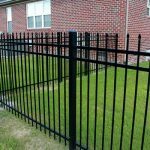 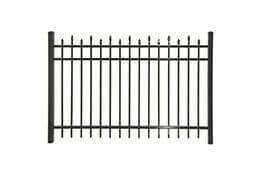 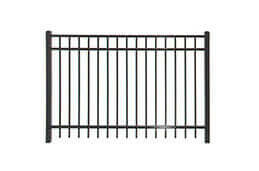 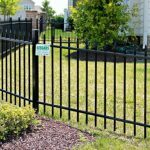 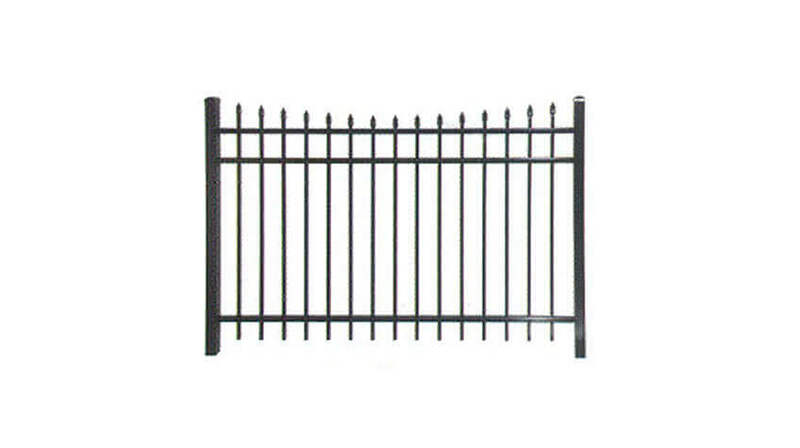 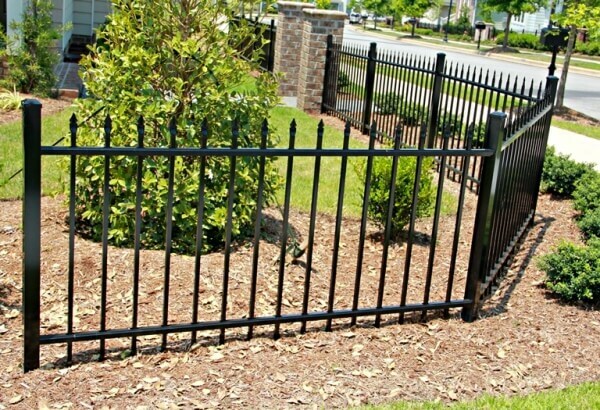 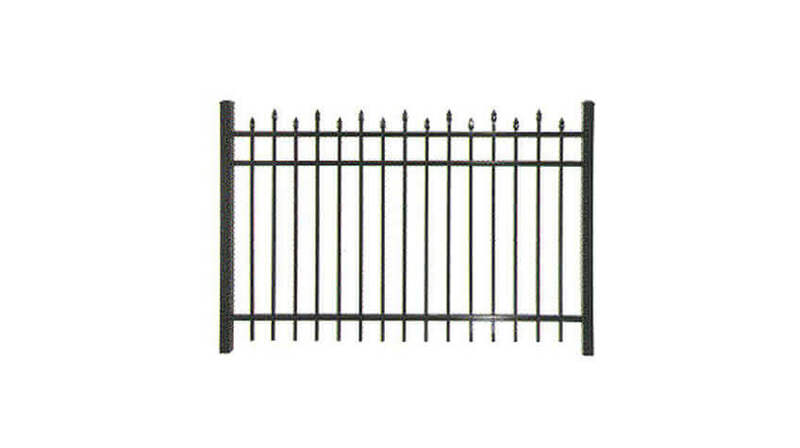 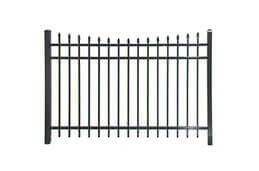 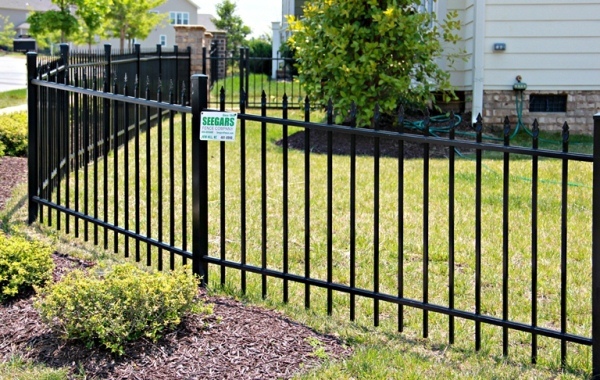 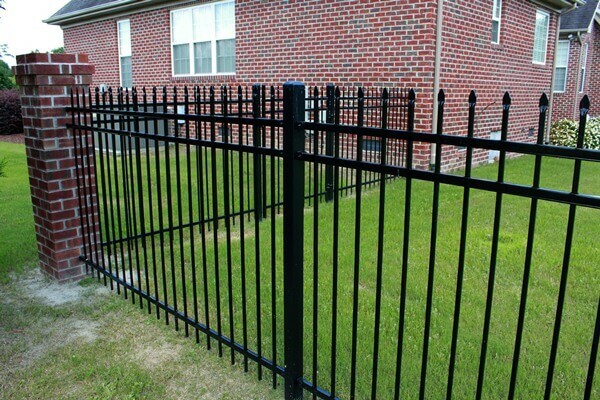 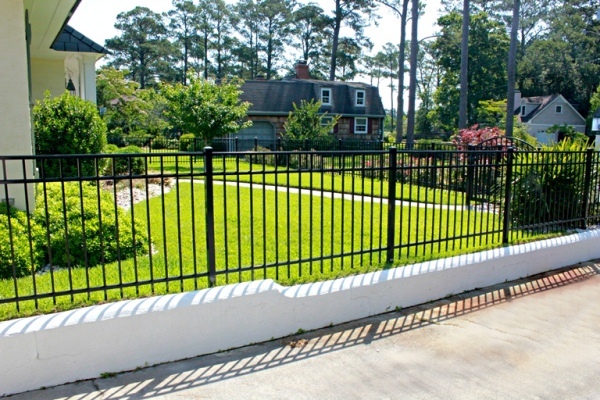 An ornamental aluminum fence gives you the traditional look of wrought iron without the rust maintenance and price tag. 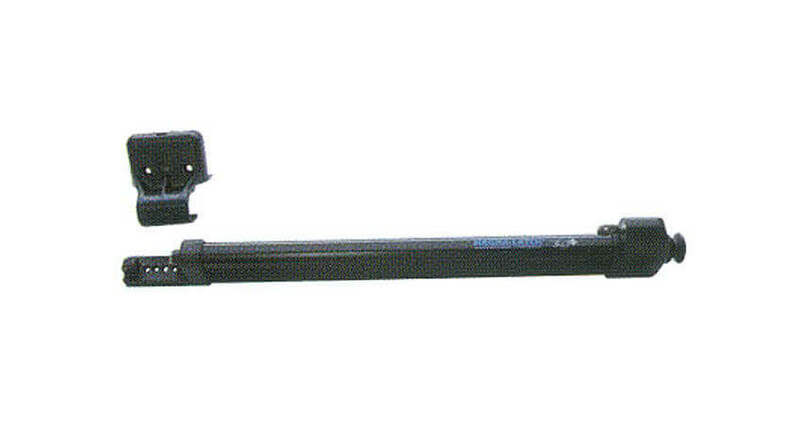 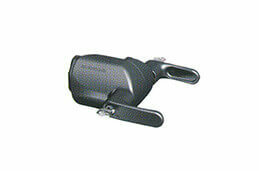 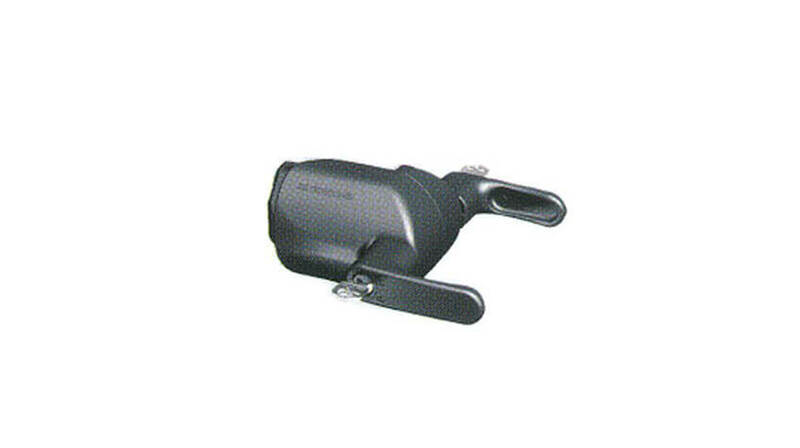 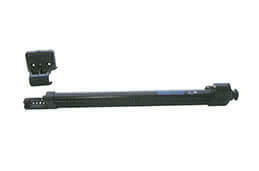 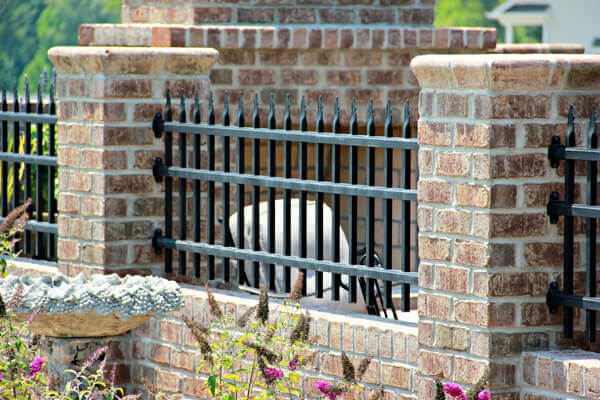 It’s a great way to showcase your pool or garden while providing security and a way to keep children and pets safe. 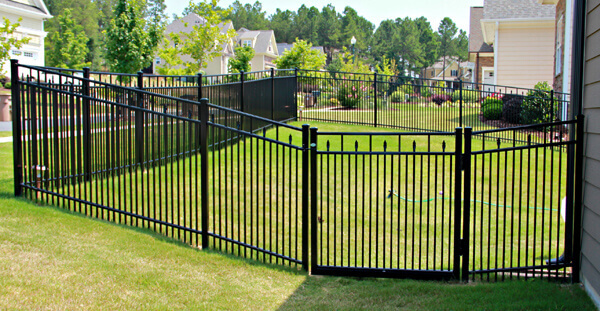 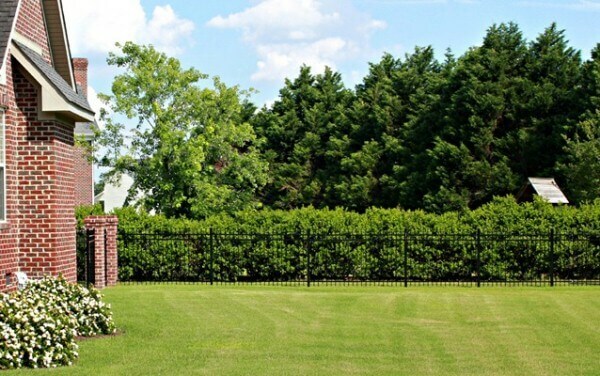 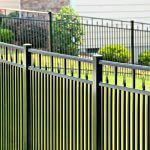 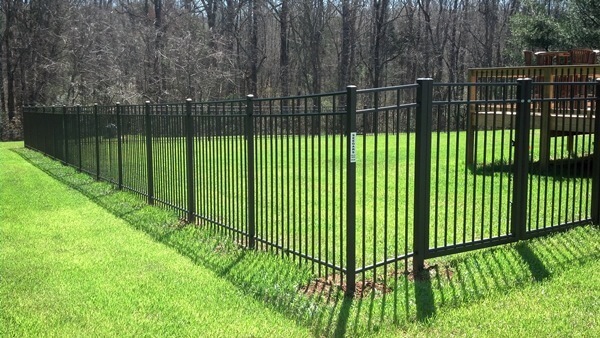 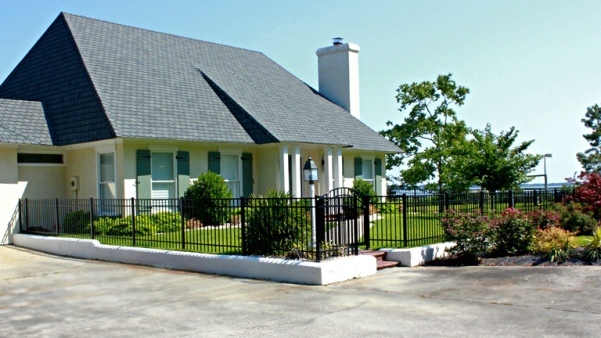 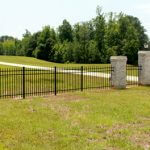 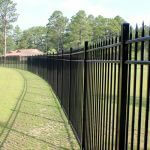 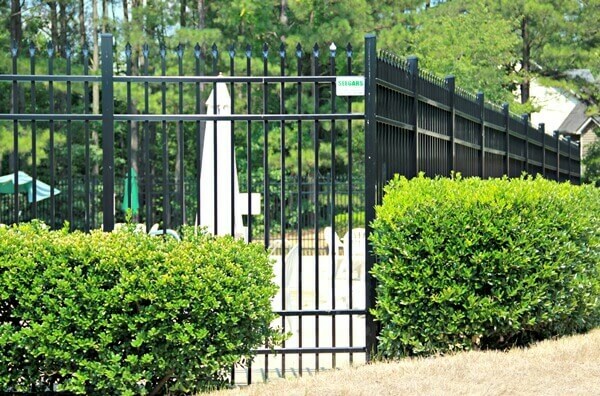 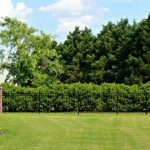 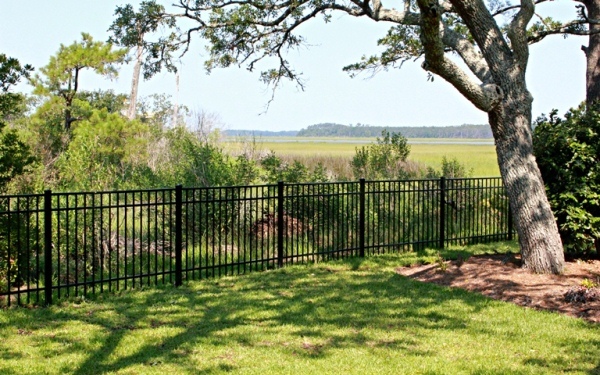 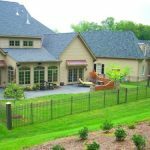 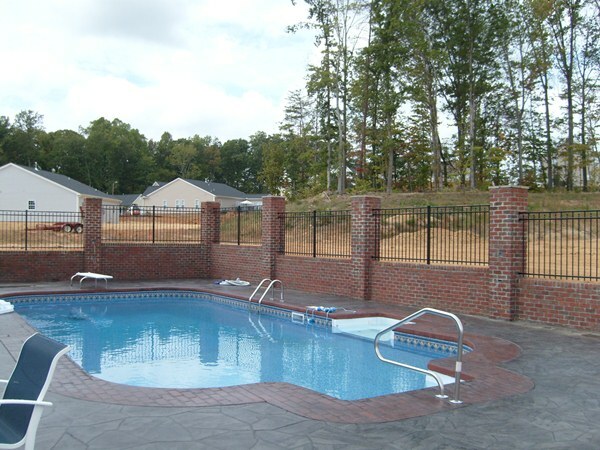 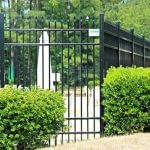 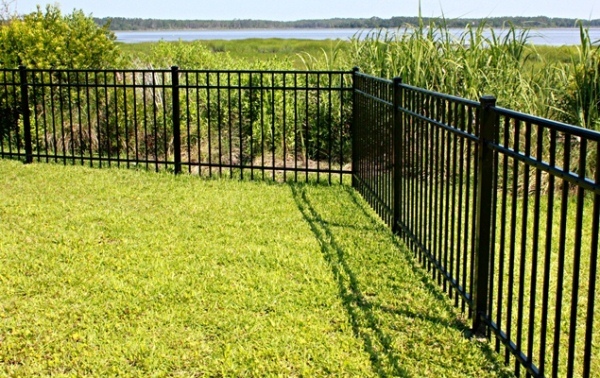 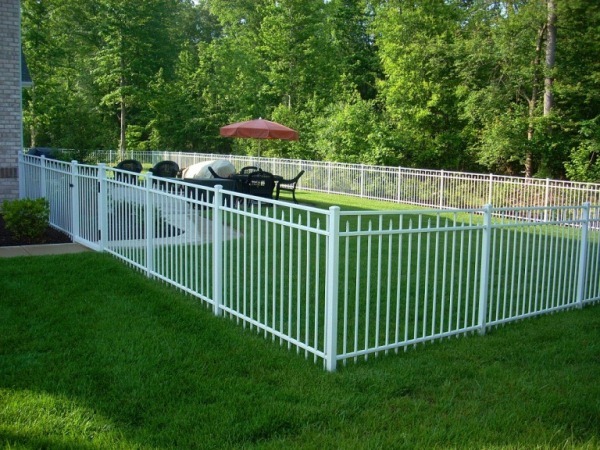 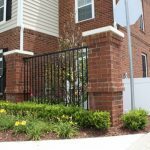 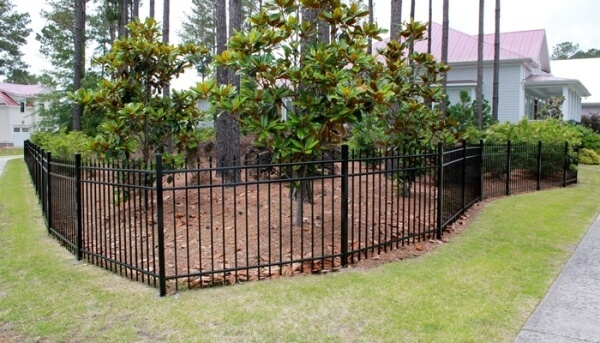 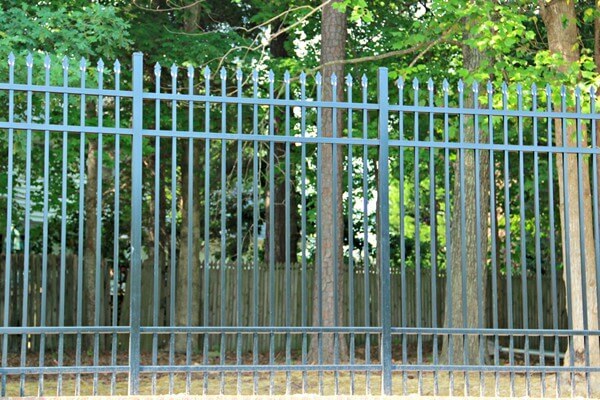 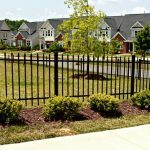 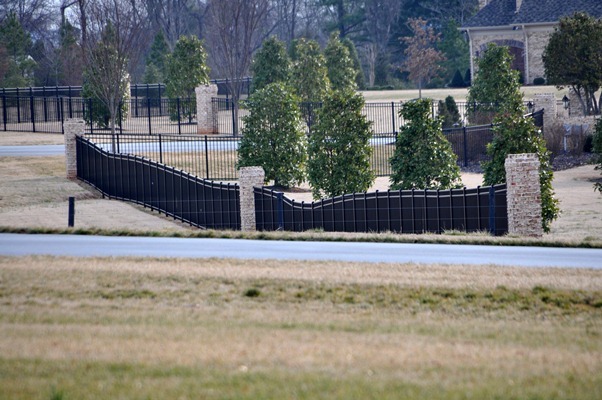 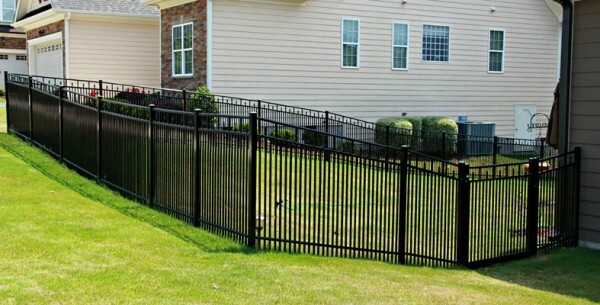 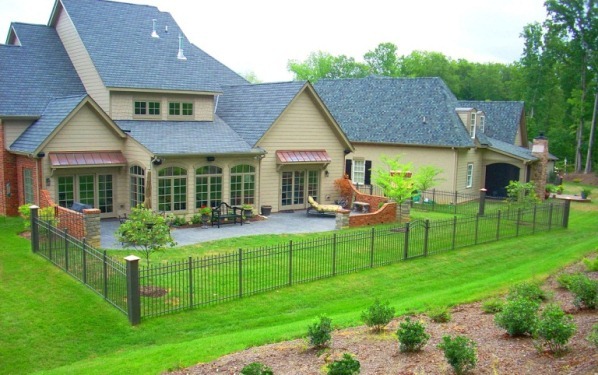 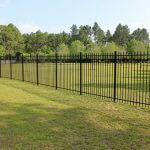 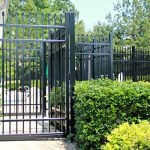 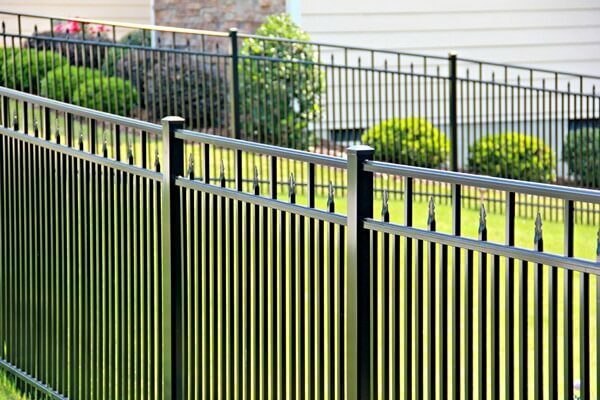 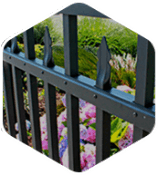 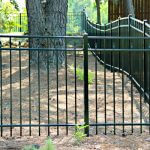 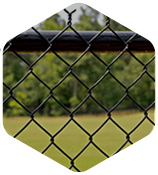 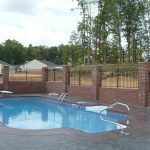 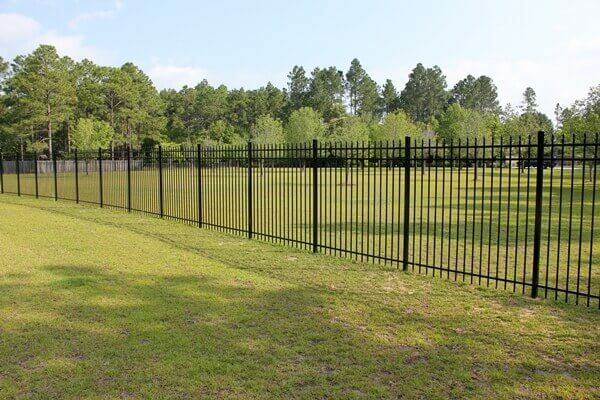 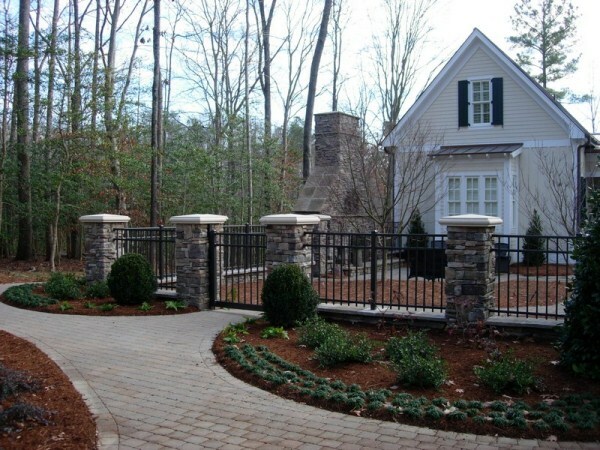 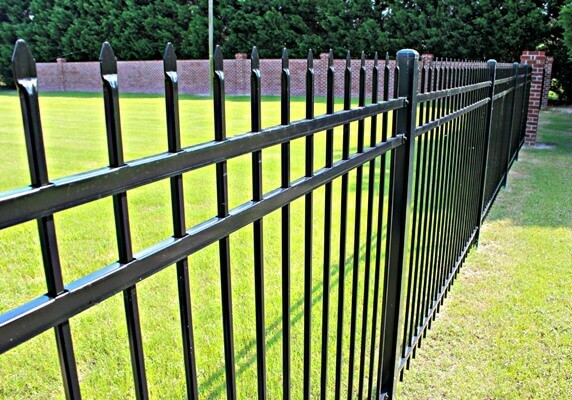 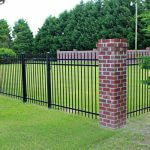 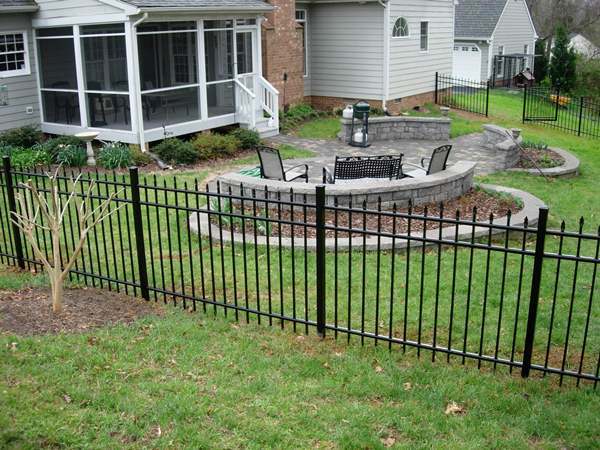 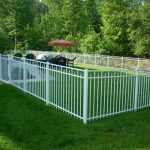 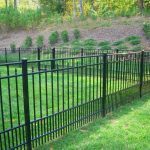 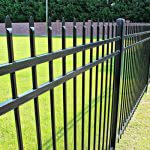 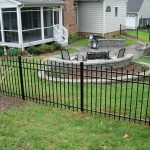 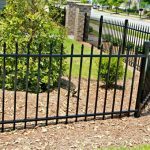 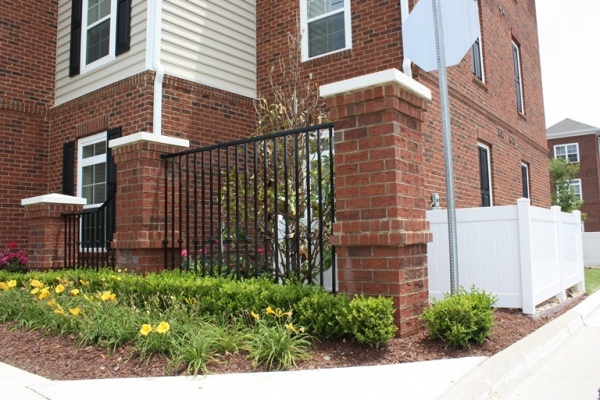 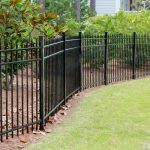 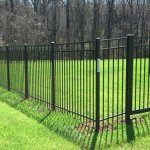 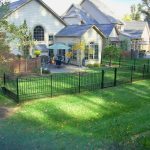 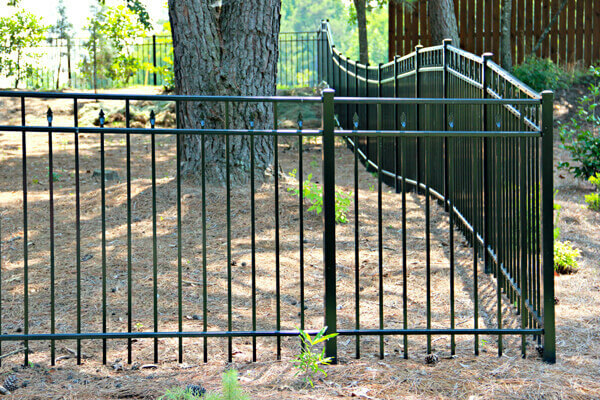 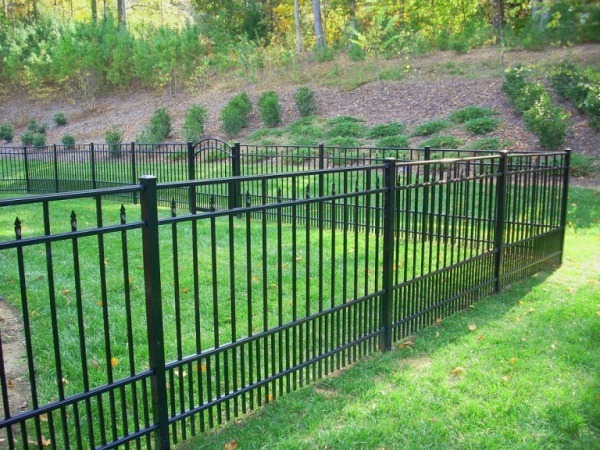 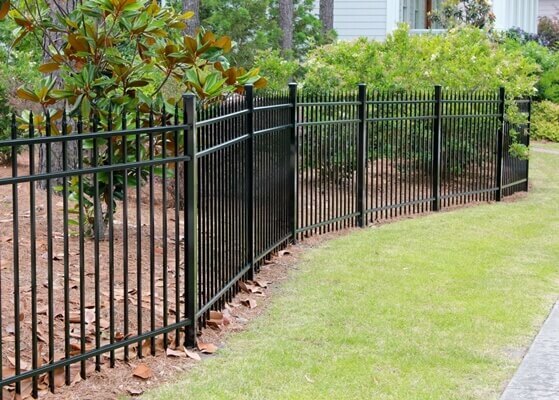 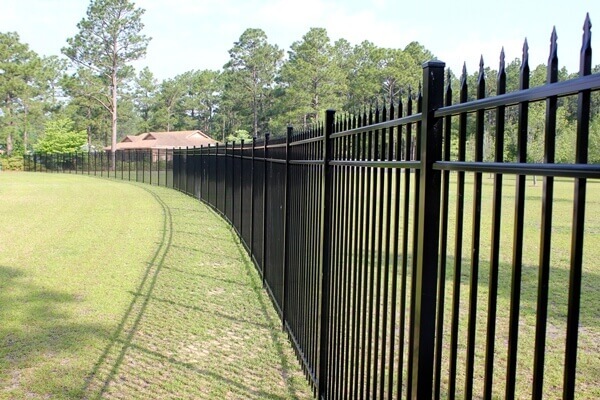 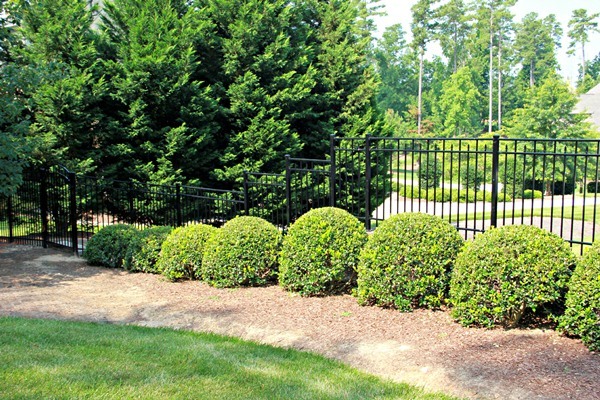 Seegars Fence Company Ornamental Aluminum fencing is durable and utilitarian while maintaining a designer style. 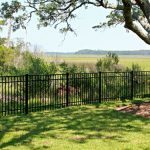 Our Seegars Private Label heavyweight aluminum residential fencing is created in partnership with Ultra Aluminum Manufacturing. 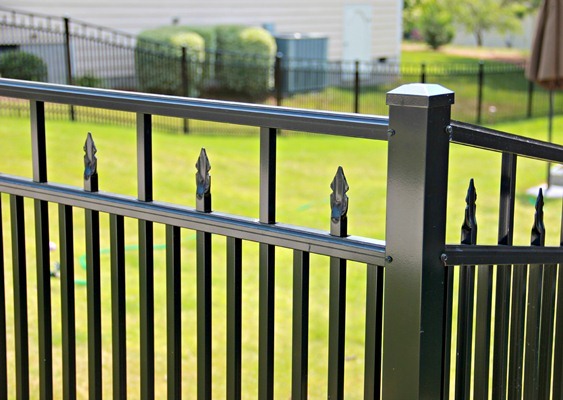 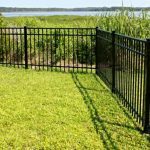 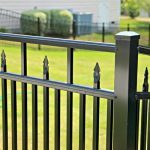 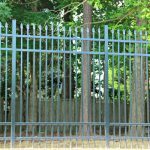 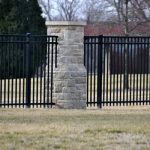 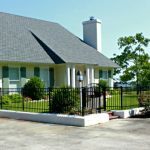 It is the perfect Rust-Free, low-maintenance fencing option for many discerning homeowners who want the look of classic metal work and all weather characteristics of aluminum. 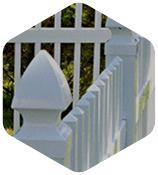 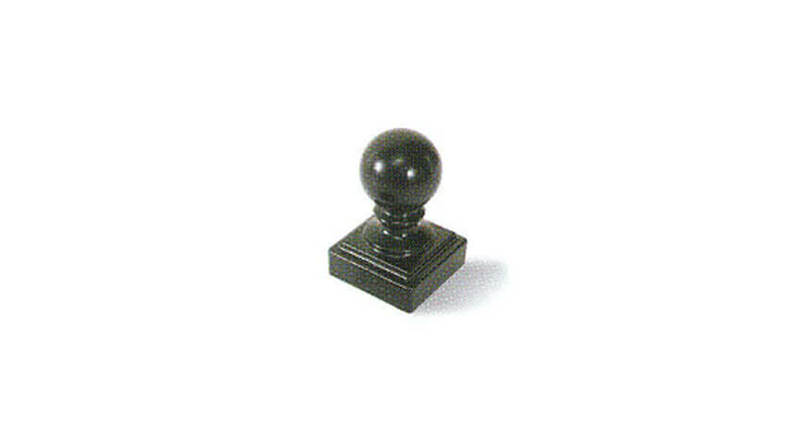 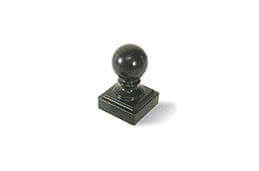 Add elegant touches to your ornamental fence installation with rails, rings, scrolls, and finials. 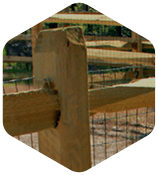 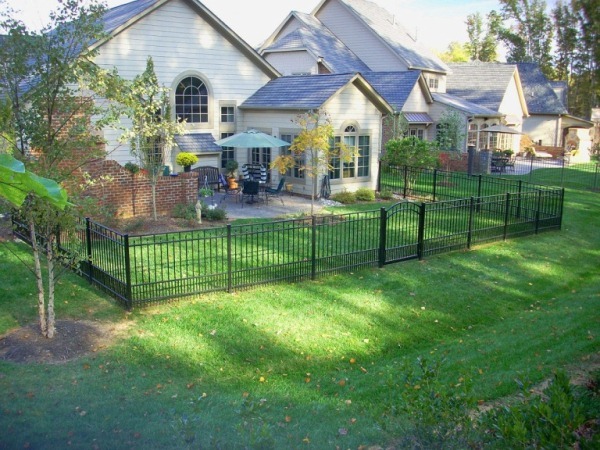 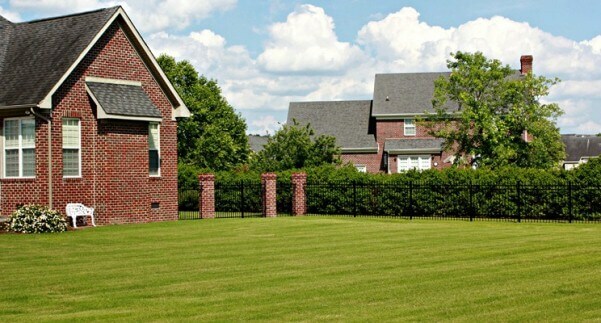 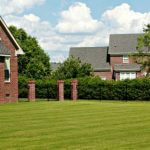 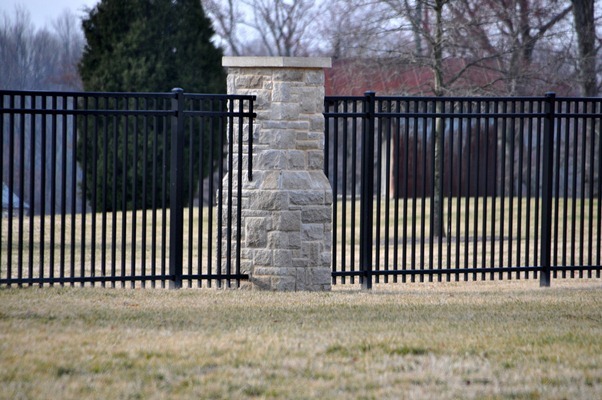 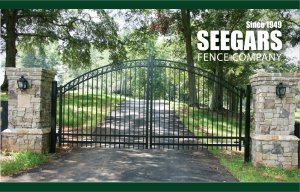 At Seegars we know fences are not just fences – they are statements. 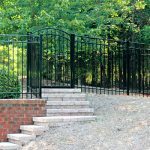 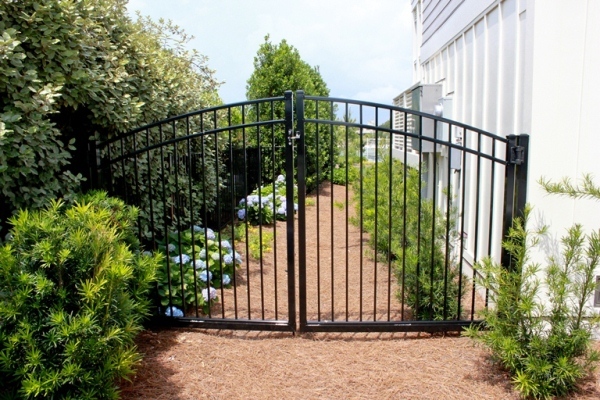 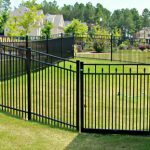 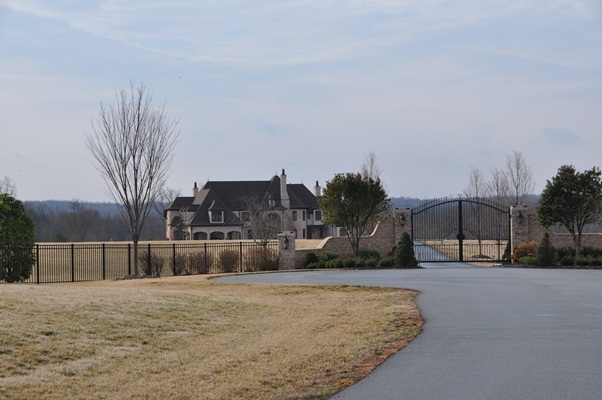 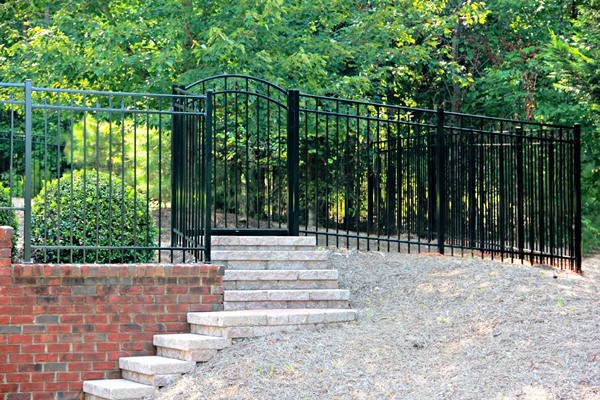 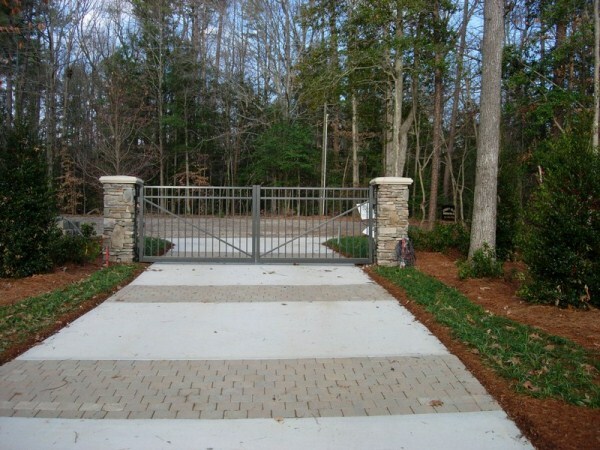 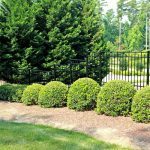 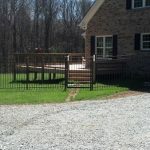 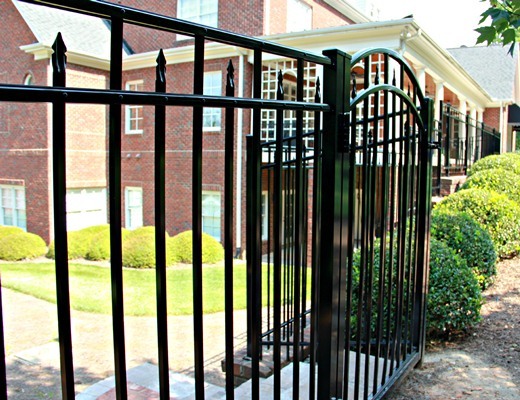 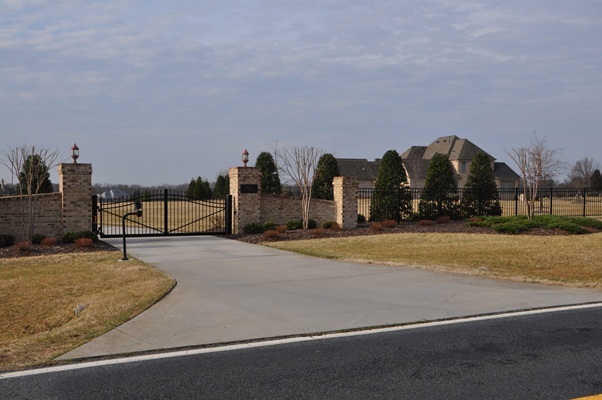 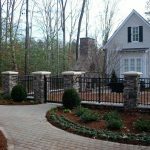 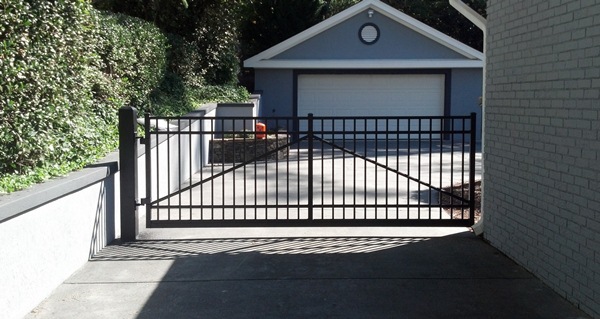 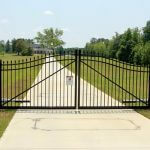 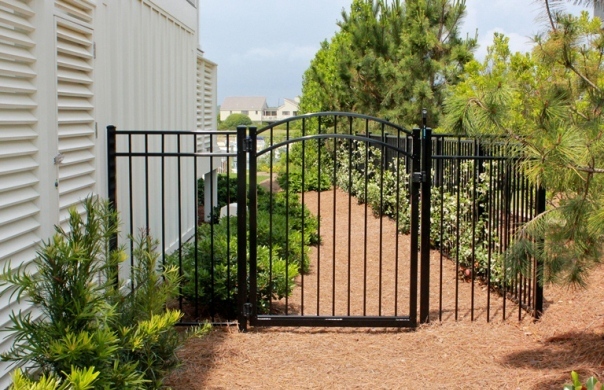 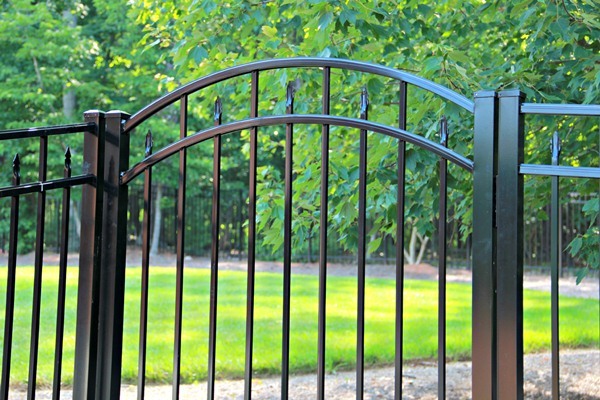 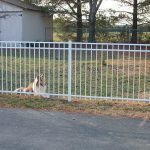 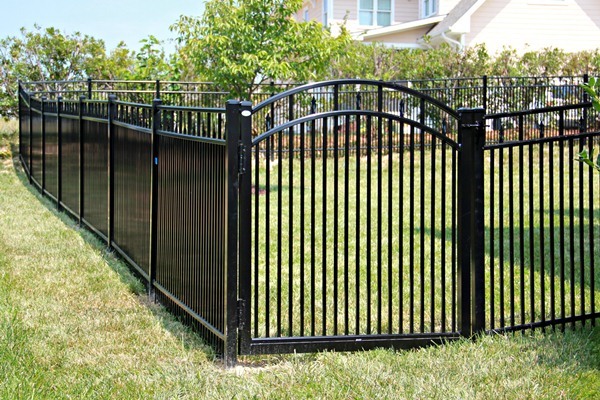 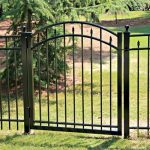 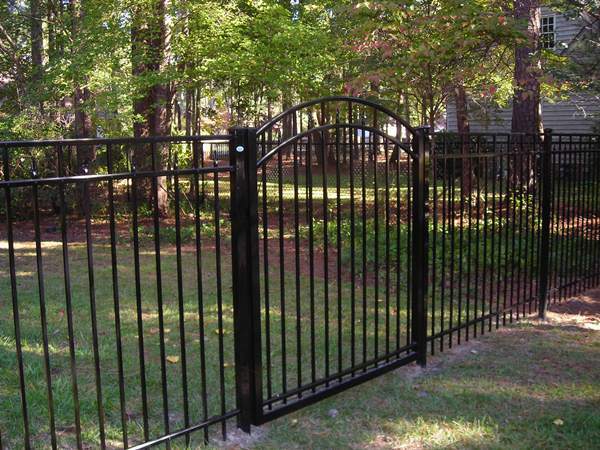 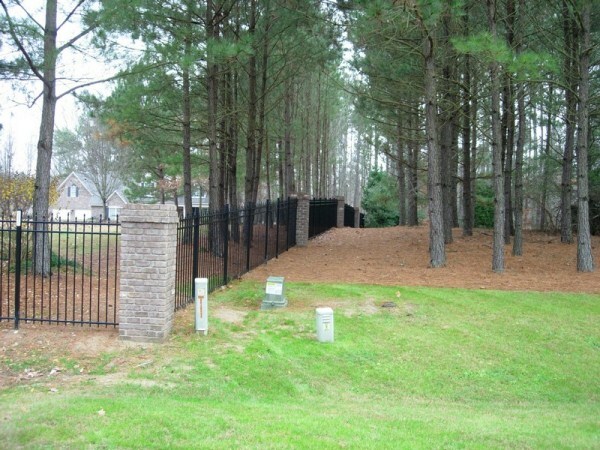 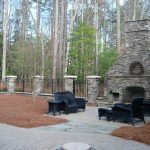 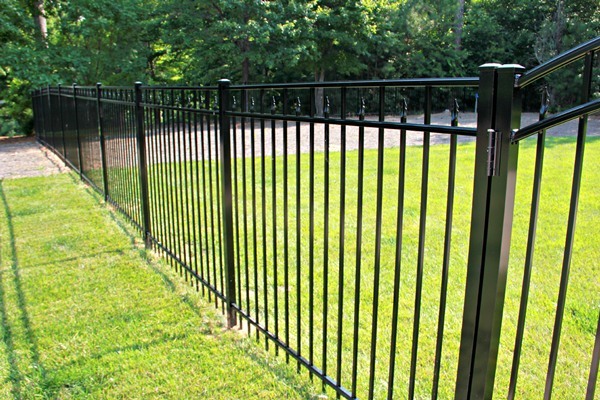 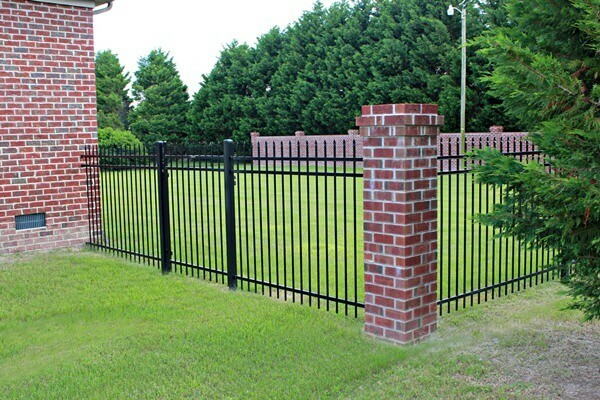 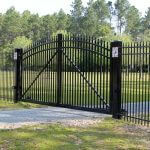 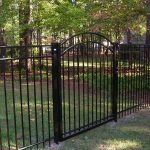 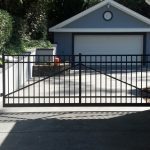 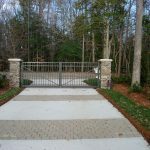 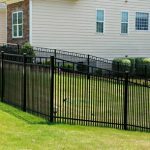 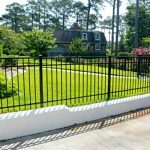 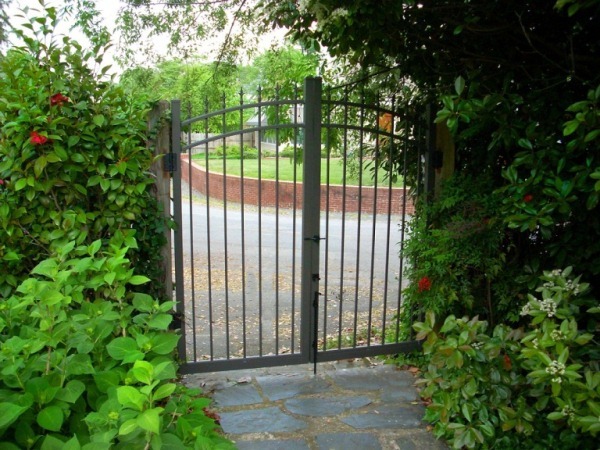 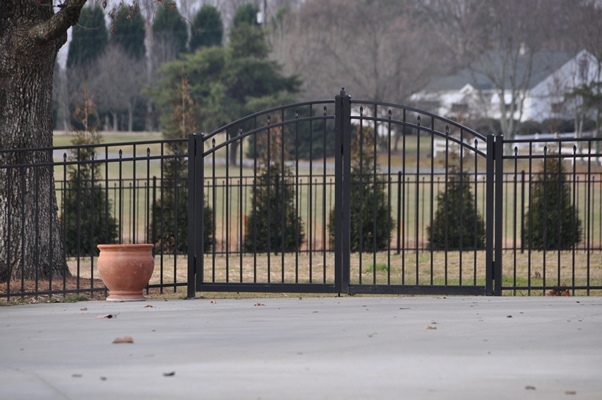 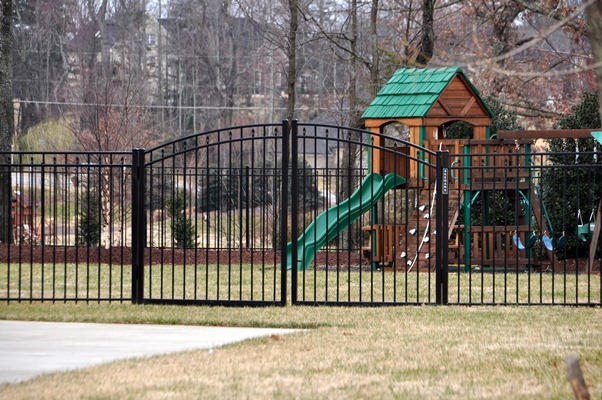 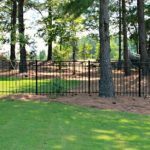 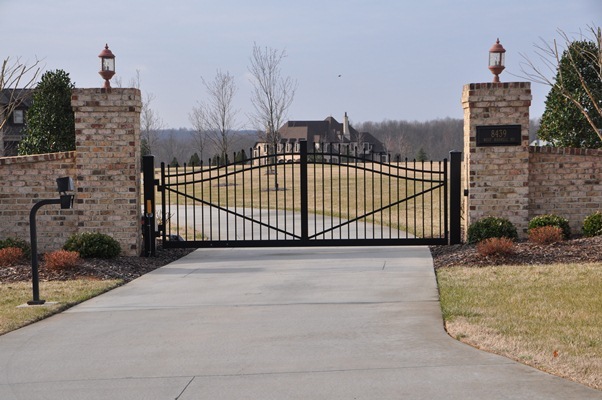 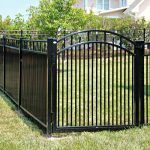 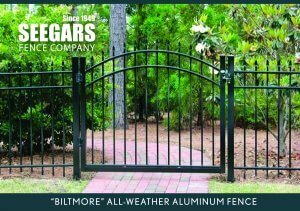 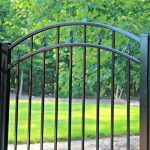 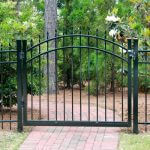 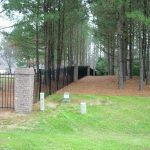 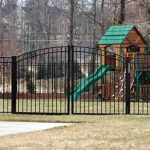 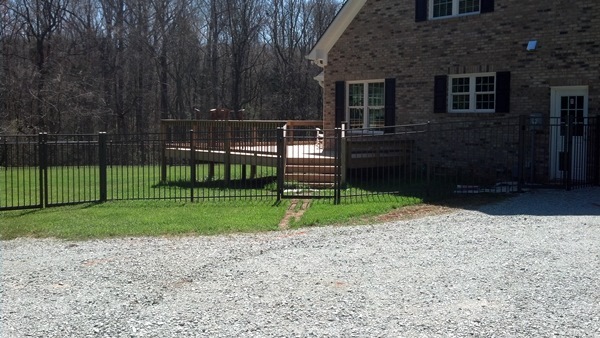 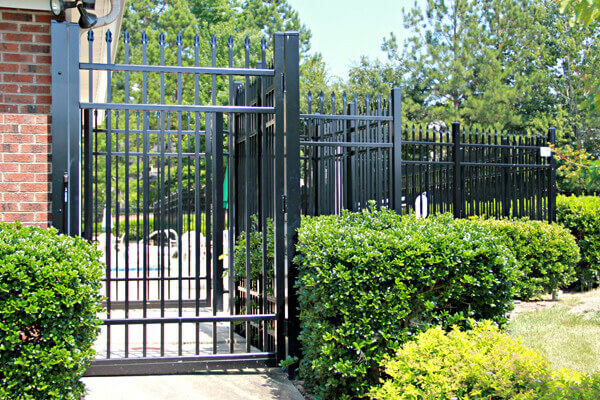 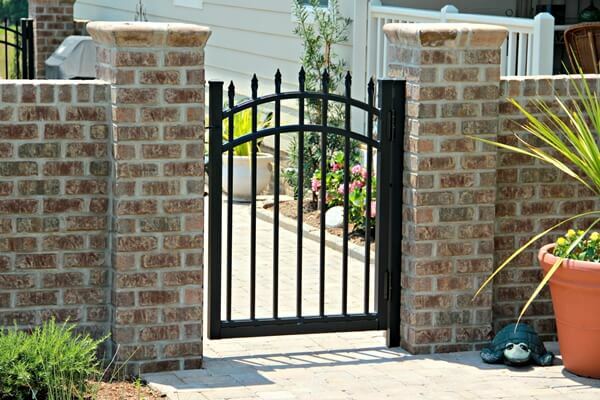 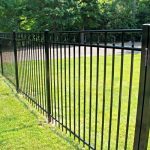 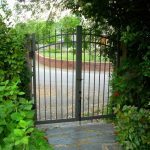 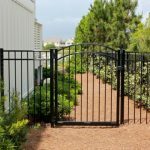 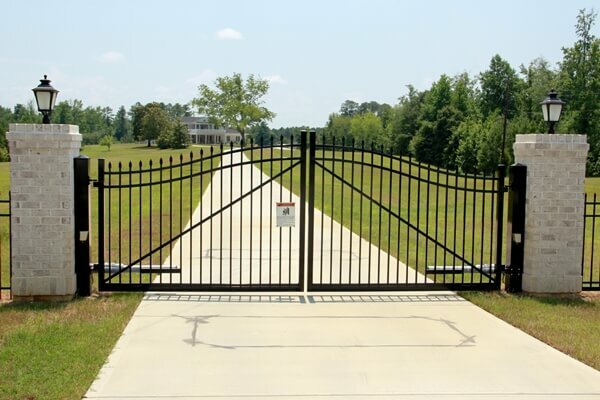 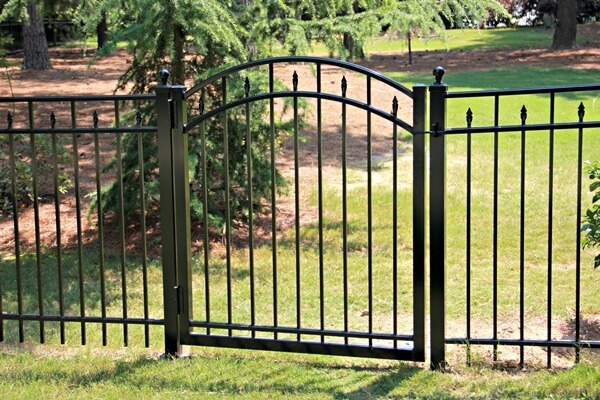 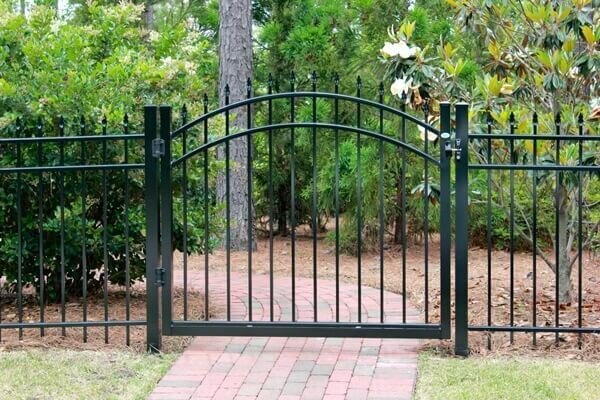 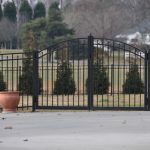 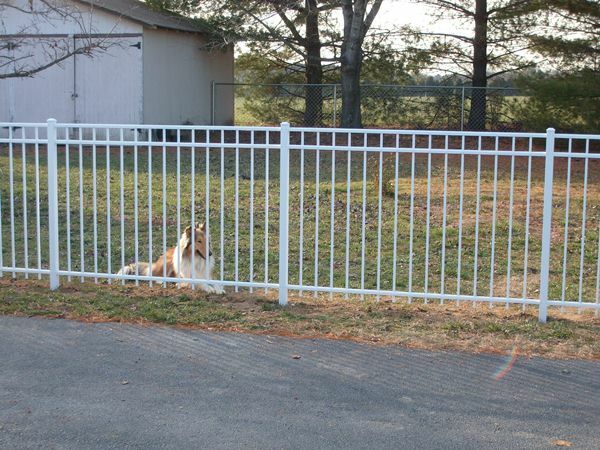 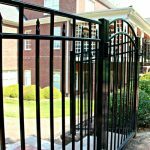 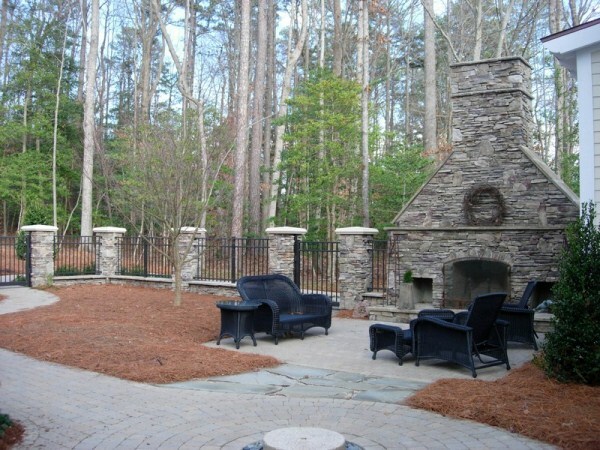 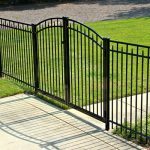 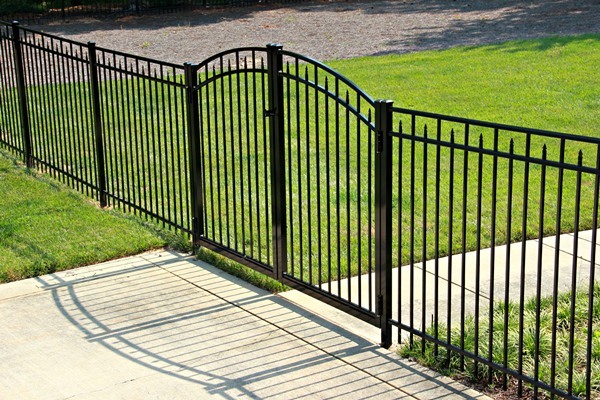 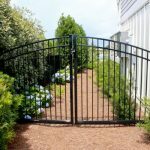 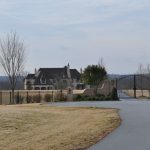 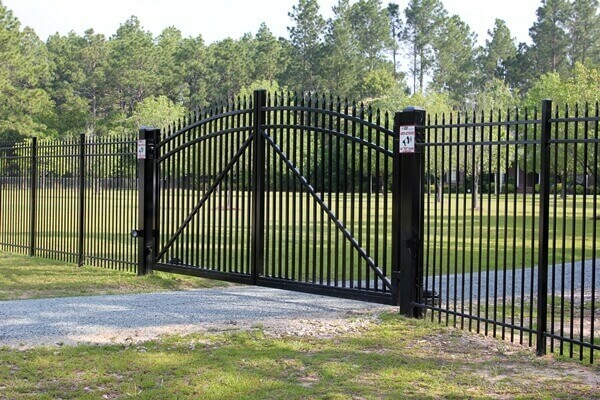 Our Seegars North Carolina fabrication facility also offers an additional option to elevate the security of your home with custom built and powder-coated Driveway Gates and Land Gates.